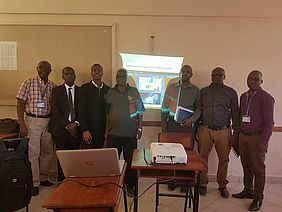 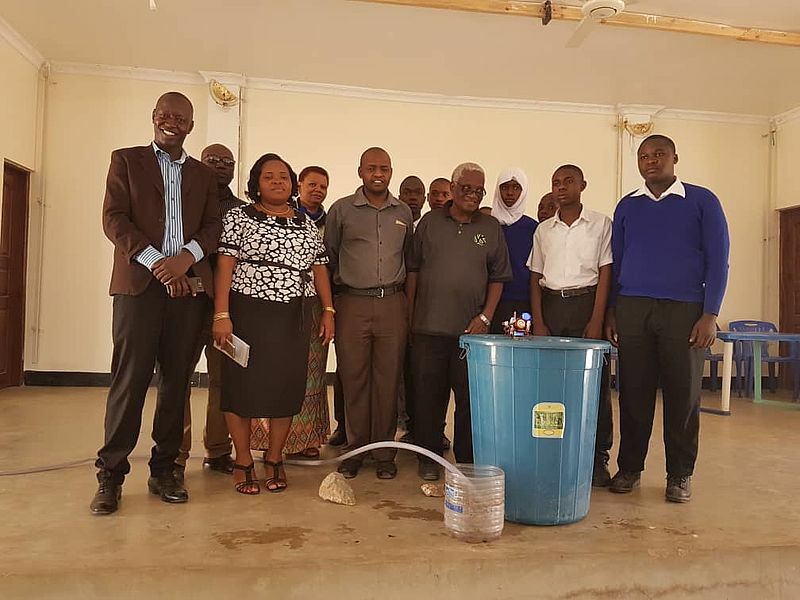 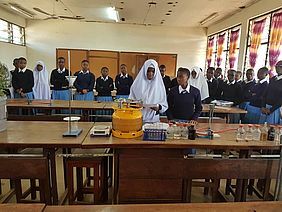 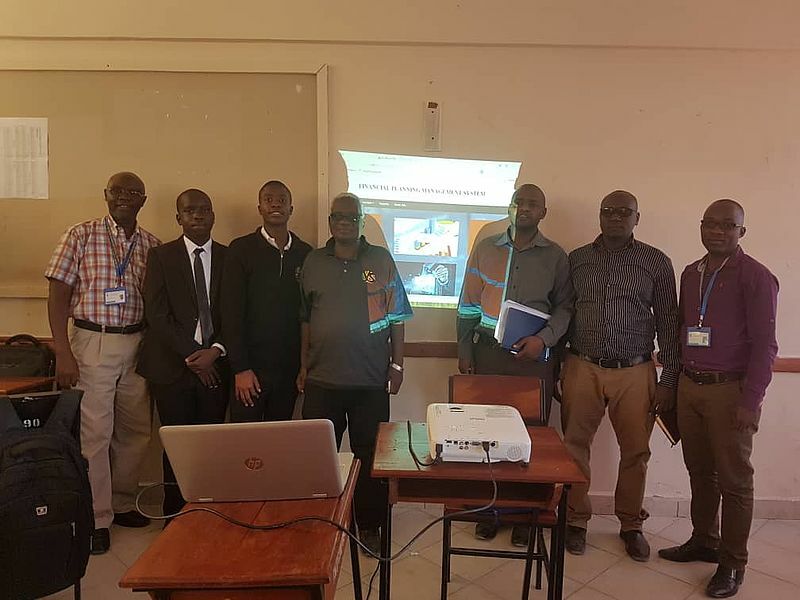 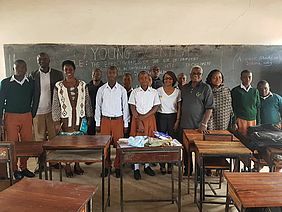 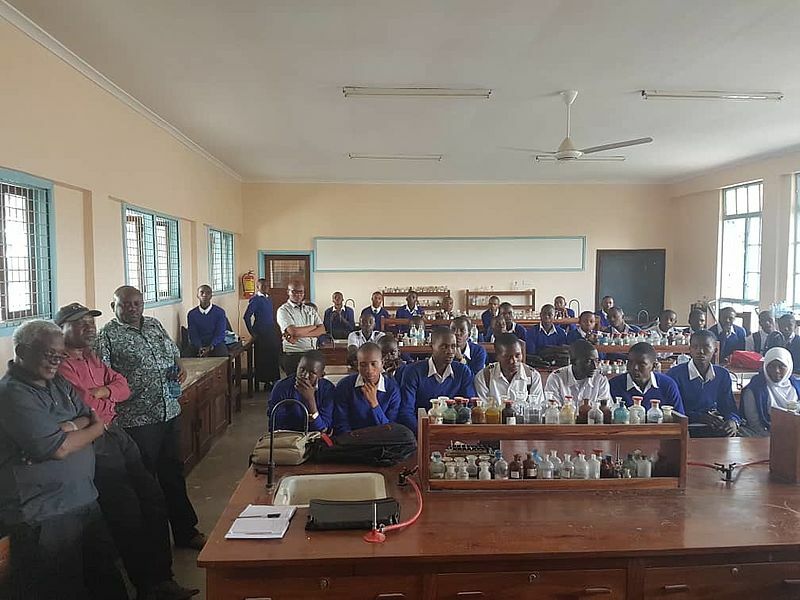 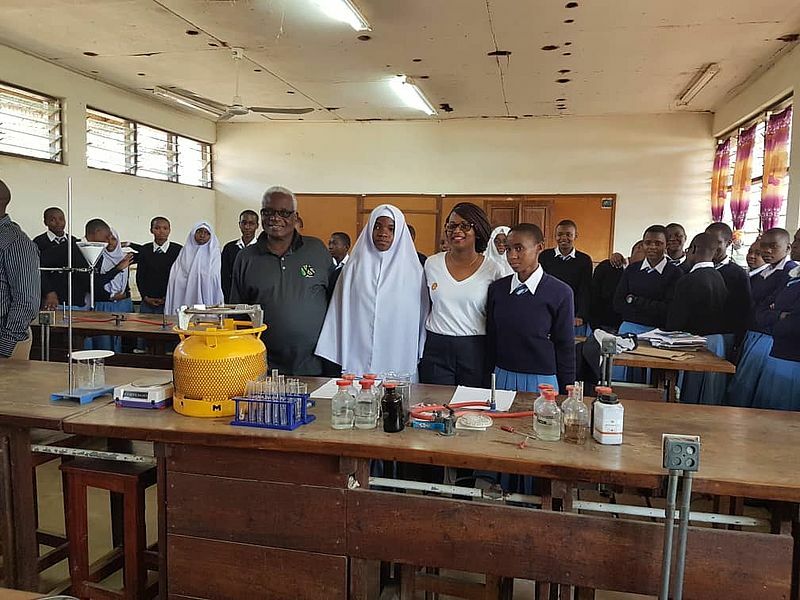 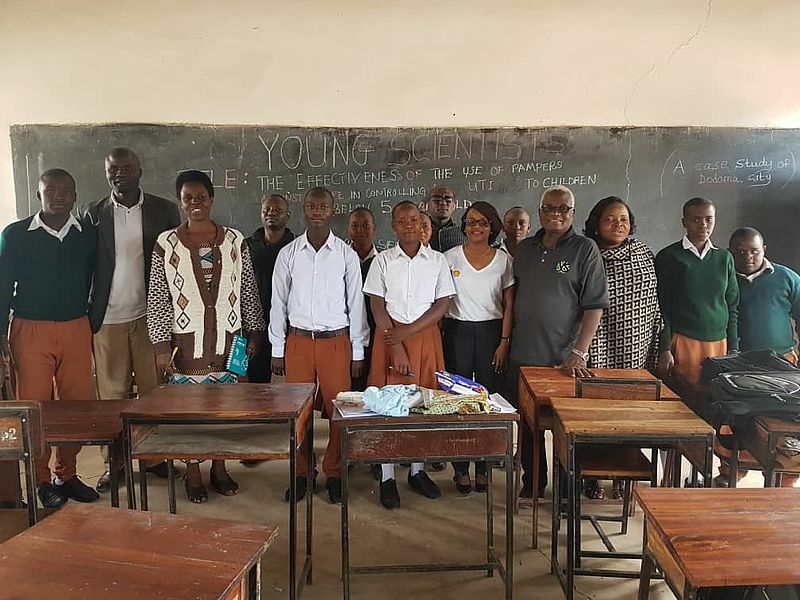 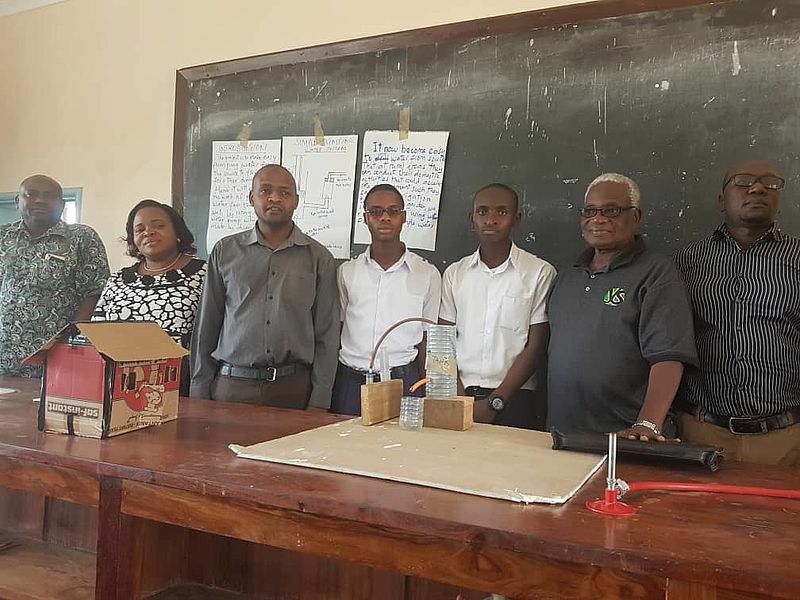 Young Scientist Tanzania had the opportunity to Visit Schools in Dodoma which will be among the 100 Schools across Tanzania to showcase their Projects at Julius Nyerere Intl Convention Center in Dar es salaam on 1st and 2nd August 2018. 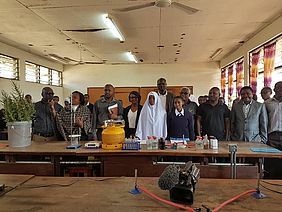 This visit was blessed with government representatives from Ministry of Education, Mrs M. Mwankana together with Tamisemi ,Mr Riaz Abeid and our Main Sponsor Shell Exploration & Production Tanzania Ltd, Msomisi Mbenaa , Isaac Onoka and Said Saled. 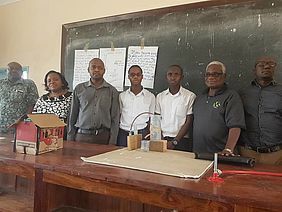 They were accompanied with YST Government Liaison Offer, Mr Titus Mteleka to five secondary schools in Dodoma. 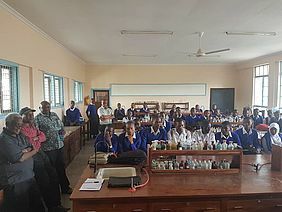 The Five Secondary Schools visited were Msalato , Miyuji , Dodoma , Umonga and St Peterclever.